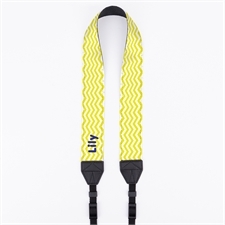 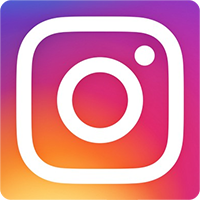 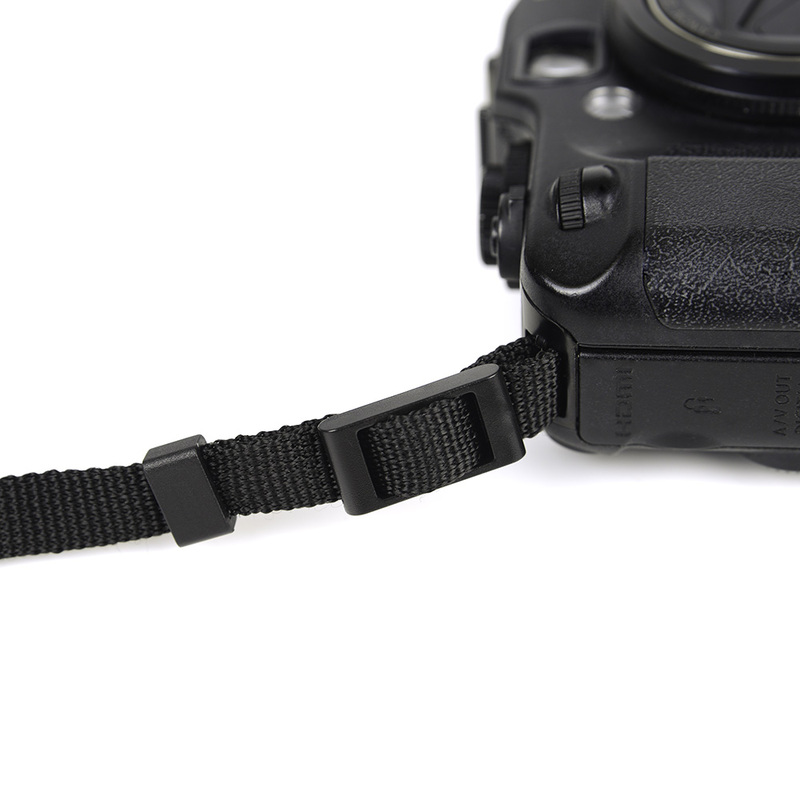 Camera straps that come with your camera when you purchased it from the store can be really dull, unimaginative and boring and also promotes the brand of your camera instead of representing yourself as a photographer or your company. 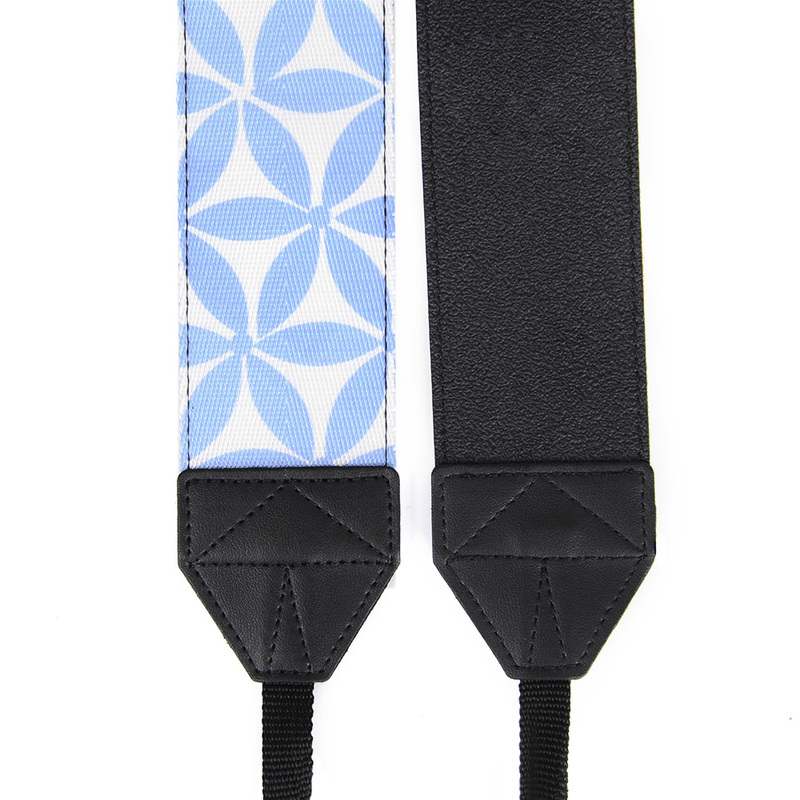 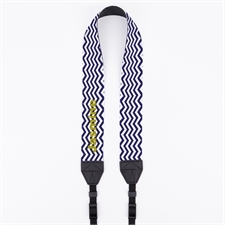 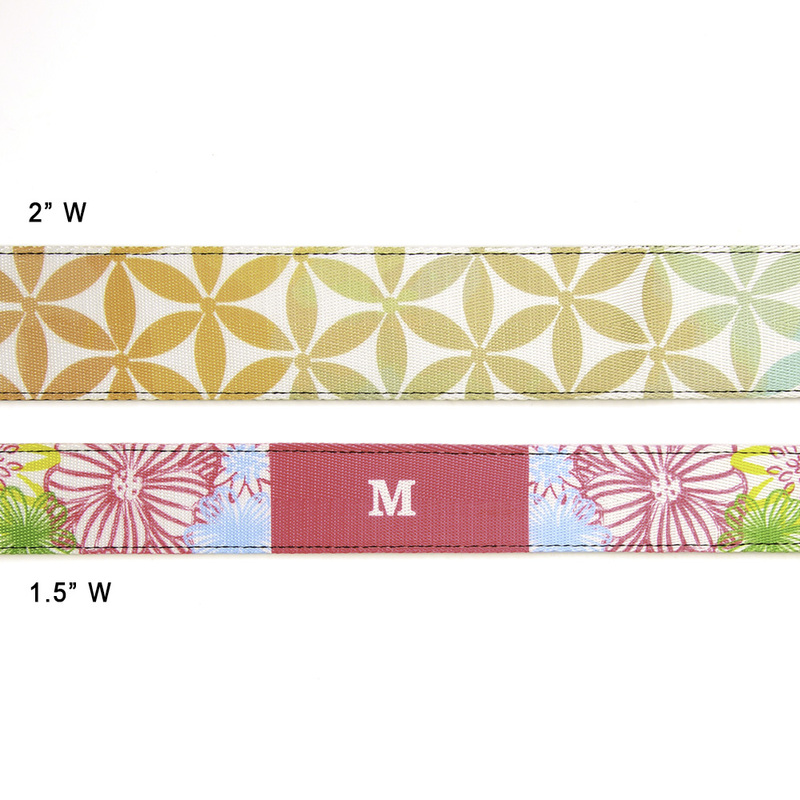 The Aqua and Blue Floral Custom 1.5" Camera Strap can be personalized with your name or company logo and is durable for long term carry, keeping your expensive camera securely around your neck or shoulder and helps you stay more stable when taking photos. 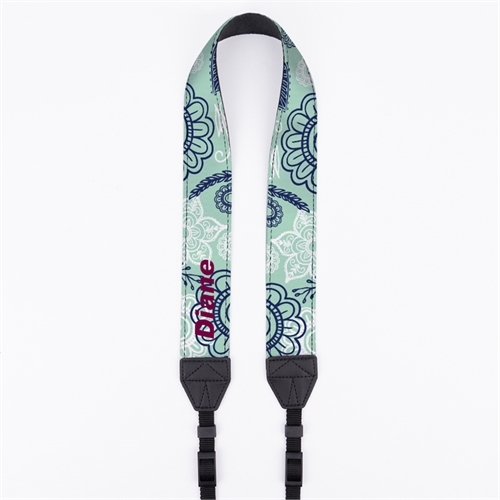 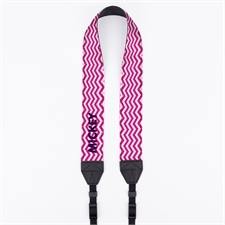 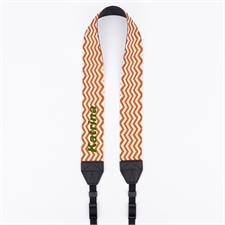 Our custom camera neck straps are made of high quality fabric material on one side featuring your design printed in full color, and leather on the other side to create a better grip around your neck or on your shoulder so your camera does not jump around, preventing damage to your camera.